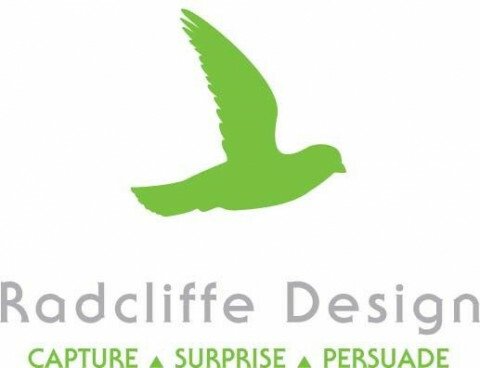 Radcliffe Design is an agency uniquely energized and motivated to help clients achieve their objectives with a higher level of strategic thinking, bolder ideas and smarter creativity. Our disciplined process, research and creative services articulate a comprehensive brand architecture and message strategy. We consistently deliver thought-provoking, buzz-creating advertising so persuasive consumers simply cannot ignore it.